SpiffX AB and Betting Promotion start a cooperation that will add liquidity to SpiffX’s marketplace through the powerful Betting Promotion BetExchange product. This is a cooperation that is fully in line with our intention to create an effective market place for odds trading. Betting Promotion has traded very successfully for a long time and we are convinced that our new cooperation will add turnover and increased margins for both parties. The BetExchange product enables larger numbers of trading objects as well as liquidity and a more effective transaction management. It is very exciting for Betting Promotion to add our BetExchange product to further enhance the extremely interesting potential in SpiffX’s offering. 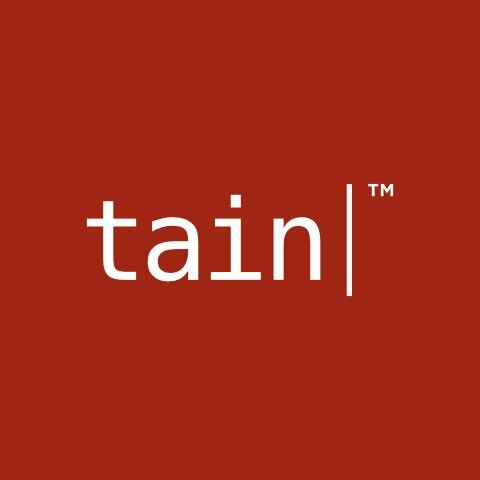 London: 30th July 2015 – Gaming technology provider Genii has partnered with Tain, adding more than 130 new games to the platform and solutions supplier’s portfolio. Tain, a leader in providing online gaming platforms since 1999, significantly expands its casino portfolio offering to its operators with Genii’s suite of interactive and engaging games including the revolutionary Spin 16 titles. Powered by patented technology that utilises the full area of touchscreen devices, Spin 16 allows a player to swipe up, down, left and right, producing a far more immersive slots experience. Tain’s reach and client base, as well as their more than 15 years experience in the iGaming industry, makes this an exciting partnership for Genii. This agreement clearly demonstrates the strength of Genii’s offering and will further enrich Tain’s already extensive solution. Established in 1999, Tain offers an extensive range of gaming solutions and services to operators around the world. In 2013, the company merged with NASDAQ OMX listed Betting Promotion. Genii’s integration into the Tain platform further grows and diversifies our already comprehensive casino offering. With a loyal following among players, Genii’s innovative games are a must-have for operators, and now Tain’s customers around the world will be able to offer the entire portfolio of more than 130 titles to their players. Genii games have been developed for multiple channels, land based, mobile and desktop so players can continue to play their favourite games without losing any of the experience. To ensure player experience is optimized, games are provided within native download applications for windows or mac or playable in any web browser.